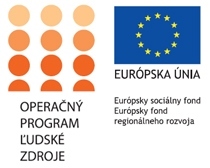 This website www.obecsvinia.sk is operated by the Municipality of Svinia and is processed in compliance with current legislation, web content accessibility guidelines under Schedule No. 1 of the Decree on Standards for Information Systems in Public Administration (effective from 01 October 2008, issued in the Financial Bulletin of the Ministry of Finance of the Slovak Republic No. 9/2008). 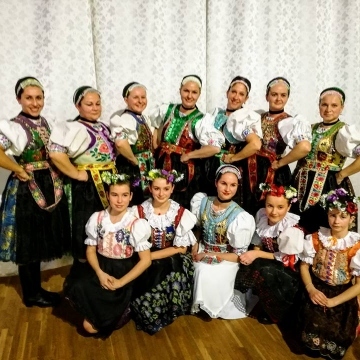 The Municipality of Svinia is an independent territorial, autonomous and administrative unit of the Slovak Republic, exercising its autonomous competence independently (Act of the National Council of the Slovak Republic No. 369/1990 Coll. on Municipal Establishment). 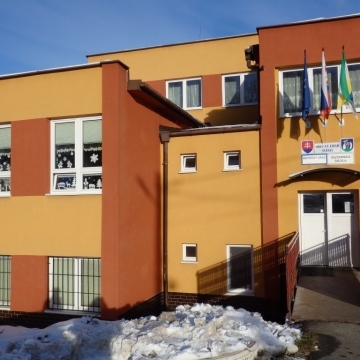 The seat of the Construction Authority for the Municipality of Svinia is at the Municipal Office in Presov.